When the last cork’s popped, the turkey sandwiches are all eaten, and the door’s finally closed on the last member of your family, it’s time to get away. Away from demanding teenagers with endless Christmas wishlists, away from awkward conversations with cousins you only see once a year, and away from other people’s children who are charming but so very, very noisy. And if you travel far away enough, you get to the sort of places where they can’t call you, even if they try. 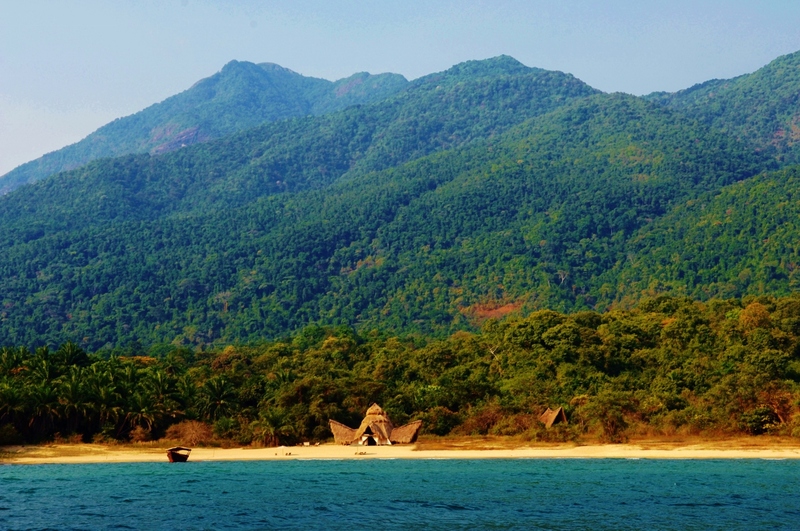 Greystoke Mahale (Western Tanzania). There’s a reason that tycoons’ wives whisk them off here when they really, really, need a break from their Blackberries. Greystoke isn’t a place for the intrusions of the outside world even if there were phone reception. When you’re sitting around the campfire late at night, the only dim glow (or blazing fireball) you need is from the shooting stars up above. In fact, from the minute you step onto the dhow – and look down at the hippos swimming in the water below you- you’ll be ready to hurl your phone overboard and stay forever. 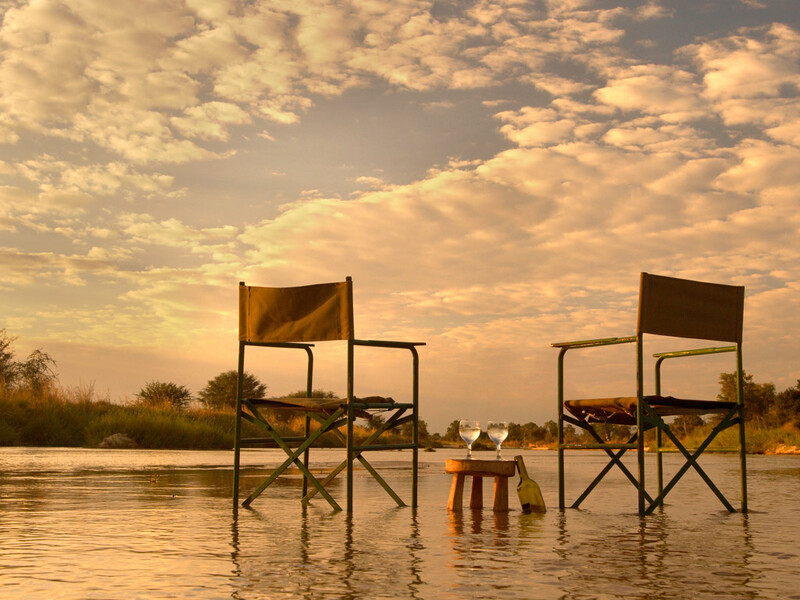 Mwaleshi, North Luangwa, Zambia- At Mwaleshi it’s challenge enough to even charge your phone, let alone getting enough reception to take a call on it. 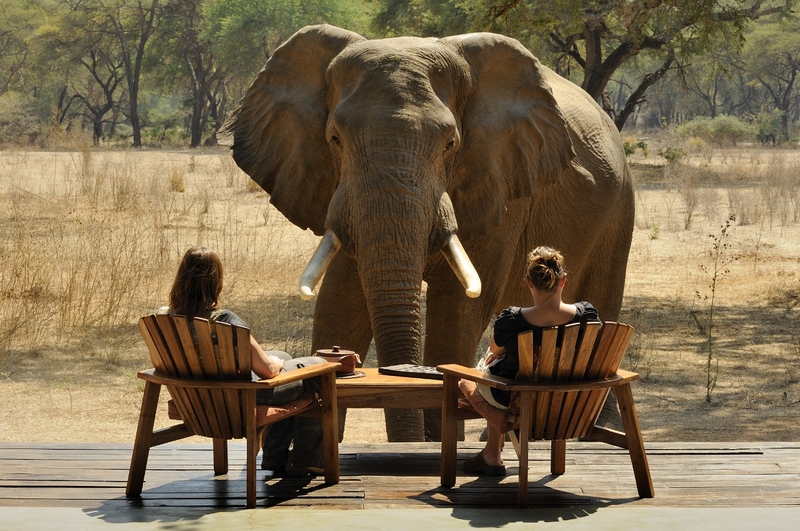 Far better to immerse yourself in the timeless world of North Luangwa, rising with the morning sun, wandering by elephants in the woods and cooling your feet in the river at the end of the day. Now- we wouldn’t guarantee that if you climbed a tree and held your phone at precisely the right angle, you wouldn’t get a flash of reception at some of these lodges, but you’d have to work pretty hard indeed. And a holiday’s not really about work is it? If you have a temper tantrum because you have to leave your lodge, it’s got to be pretty good right? To be fair, my sulks on leaving Montusi were between me, the grasses and the birds, but I couldn’t help resenting the long drive and the perfectly blameless hire car that were to break me and Montusi apart. Why couldn’t the irritatingly efficient machine break down and leave me stranded, just for a day or two? My most recent trip to South Africa had got off to something of a rocky start, with unseasonal storms in almost every place I visited. After a long drive through rural KwaZulu Natal Montusi welcomed me with a cosy fire and vast windows that framed the lightening crackling along the top of the Drakensberg. Opening my eyes the next morning to glorious sunshine and the sort of view you have to photograph (just so you can show off about it later) I headed for the peak of Mount Montusi. Hiking through meadows that smelled of wild mint and listening to the clanking cowbells only cemented my love for Montusi. Sadly, it seemed as if I had just a few brief stolen moments to admire the view and the bushman rock art (in the UK it’d be behind glass and a velvet rope, here it’s on an open cave wall), and then I had to leave. Au Revoir Montusi, I’ll be back! Where would you go if you were flying to Africa tonight? Or, holidays worth going to work for. A few years ago I used to work in a large office of safari experts, all passionate Africa lovers. Our favourite game on a quiet Friday afternoon was to plan our fantasy African adventure. We discussed the safaris that we’d sell our souls to get to, the remote beaches that our bones ached for, and the game reserves we lost afternoons dreaming of. We talked about lodges, camps, and game reserves that made coming to work worthwhile, if only because it meant each paycheque brought us closer to another African adventure. Time and again, the same names came up, the places that were so magical we all adored them. 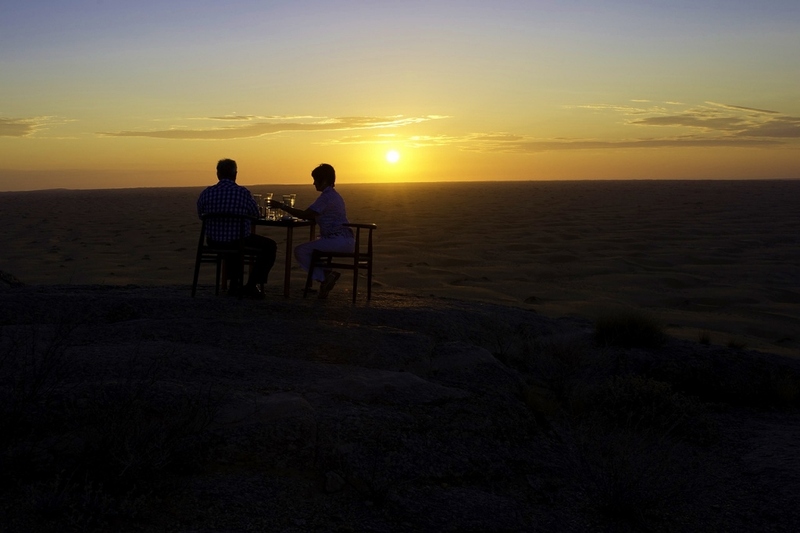 And here they are, our ultimate African experiences.